We’re obviously marriage equality advocates and support many organizations that advocate for this cause — one of which is the NOH8 Campaign. OF COURSE I wanted to participate in this photo project. So onto my 2014 bucket list it went. This is actually a traveling photo shoot, so I was really worried that they wouldn’t be stopping at any nearby locations. 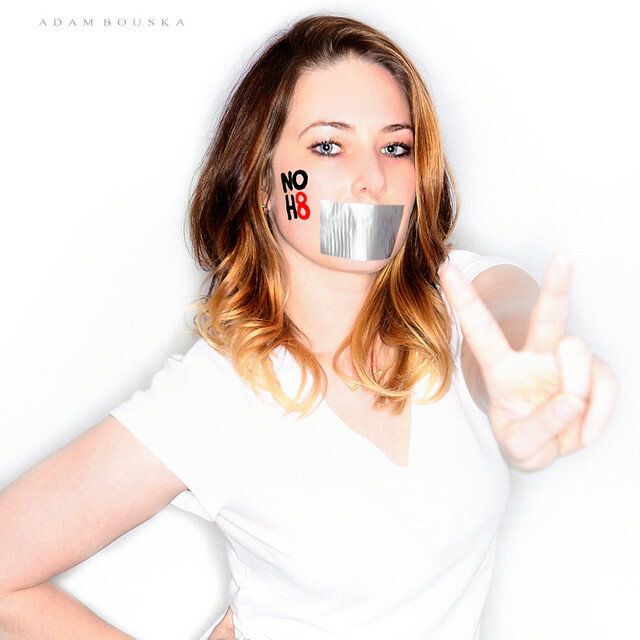 After stalking the NOH8 site for at least six months, they finally posted information about a NOH8 photo shoot taking place in New York City. Eeekkk. We made our way up for the day, got our temporary tattoos, and posed for the cameras. We were in and out in less than an hour thanks to the efficiency of the NOH8 crew. It was great to see so many diverse people participating in the shoot. It seriously warmed my misanthropic heart. I need to learn how to smize – maybe a 2015 goal? Also, we felt compelled to bring the sign that we created for the marriage equality rally outside of the Supreme Court last year — the one that got our ugly mugs onto the cover of the Washington Post. We couldn’t resist! 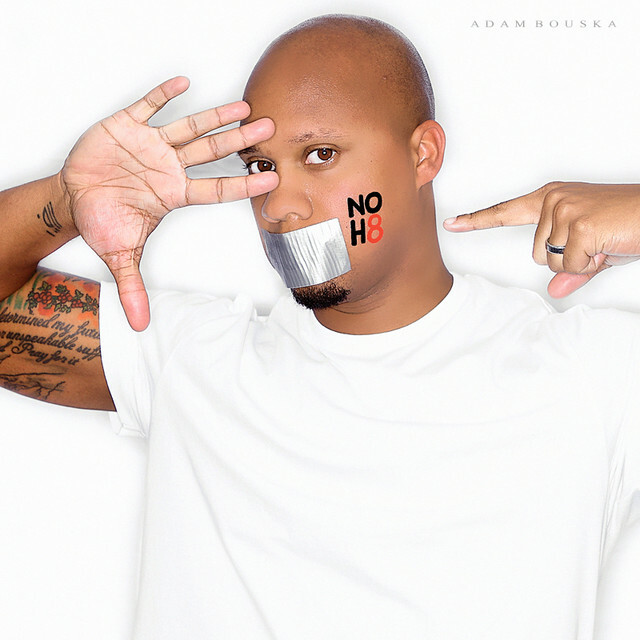 Goal #6: Be in a NOH8 photo shoot completed! 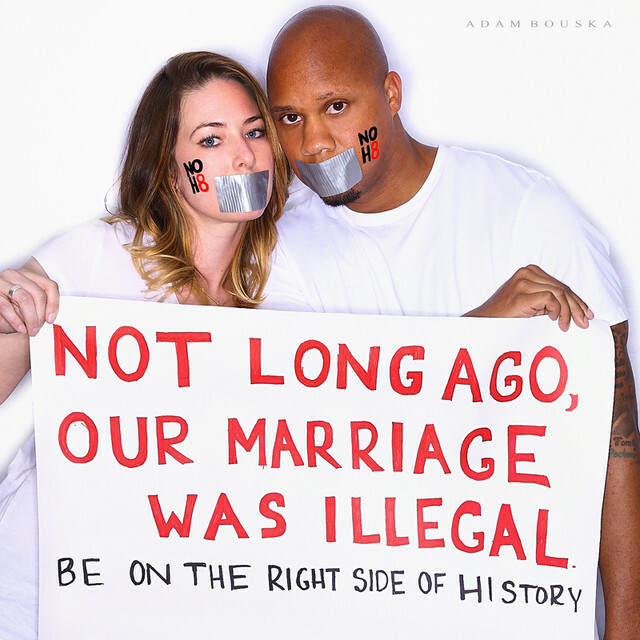 Keep up the great work, NOH8 Campaign!